Today is the 1st of December, can you believe that ! I have just come back from the shops and can I tell you, it is crazy out there already. It's a good feeling to know that I have done all my Christmas shopping. Whew !! If you haven't done your shopping yet, or have people on your list that you just don't know what to get them. Or even if you don't want to go out and face the crowds, and want to shop in the comfort of your lounge chair. Then I have the solution for you ! 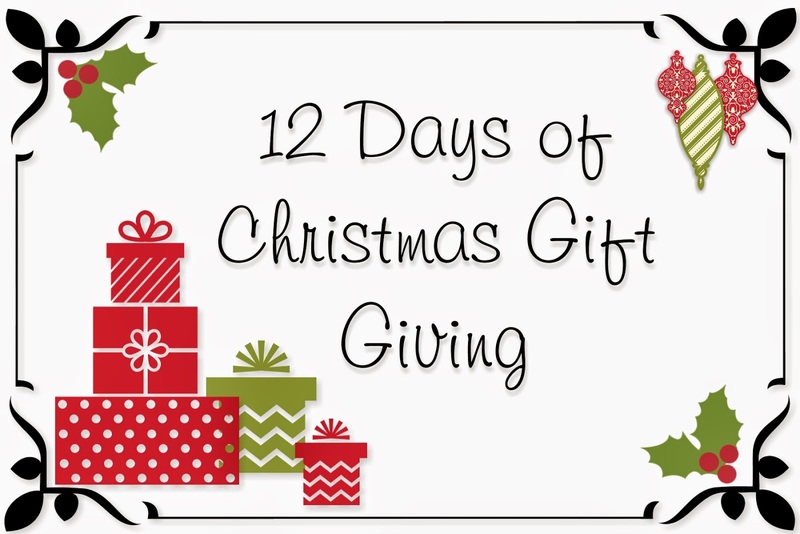 Over the next 12 days I will post each day a Gift Giving idea for you. All you have to do is email me if you want to purchase it. How easy is that ! So for Day 1 I thought I would share with you a great gift for those people who like to take a lot of photos. That's just about everyone this time of year, right ? Project Life - a memory keeping system like no other. So Simple. So Quick. 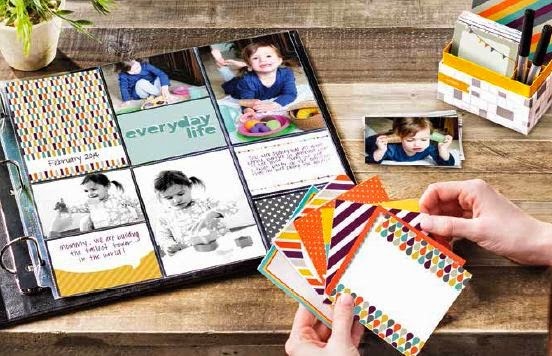 Just pop your photos in the pockets, add some designer cards and a touch of journaling, and you are done. If you have someone in your life who would appreciate a gift like this, then have a look at the special bundle I have for you below. Retail Value of this bundle is $115.70. But my special Gift Giving price is just $100. This price is valid until Christmas Eve, but suggest you place any orders before Friday 12th December for pre-Christmas delivery. All orders must be emailed to me, this special price will not be available in my online store. Stay tuned for tomorrows wonderful gift idea. Keep safe and have a great day.